Byrony O’Neill is part of a new real estate generation. New ideas, new technology, new approach and a whole new attitude. The days of an agent simply listing your property by placing an advertisement in a newspaper and a card in a shop window are gone, the internet and e-marketing technology have revolutionised the property sale process. More than ever before, your appointed real estate professional has to be technology aware and a marketing expert. Are you interested to find out the value of your property? 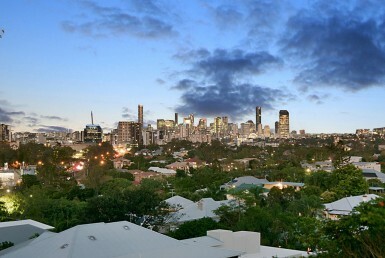 With over 15 years’ experience selling, our knowledge of Brisbane’s inner-western suburbs is ingrained into us. 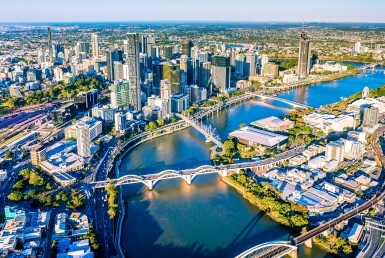 We interpret factors such as Brisbane’s increasing population growth, the affordability in comparison to the Sydney and Melbourne markets and record low interest rates; to provide you with the understanding you need to make a confident decision in selling your property. Our boutique agency focuses on providing quality bespoke services, expert advice and honest conversations. Our ‘no games’ approach provides clients with a clear understanding of where they sit in the market with fair, honest advice you can trust. Contact us today to find out how our innovative strategies can achieve a premium result for you. "Byrony was always available, professional in every aspect of her trade, honest, creative and very knowledgeable. As much as Byrony was working for me as a seller, I wouldn’t hesitate to buy from her either as she possesses the level of integrity I’d hope for as a seller and as a buyer." "Friends highly recommended Byrony to me, and she has exceeded all expectations. Byrony takes the time to understand her clients needs and provides frequent updates throughout the selling process. Byrony and her team are highly professional, skilled, friendly and extremely competent. I would highly recommend them." "Having bought many properties over the years, Byrony has been the most helpful, pleasant and tenacious agent I have worked with. I can not recommend her highly enough! She is the consummate professional." "We chose Byrony to sell my first home as we really enjoyed dealing with her as a buyer 2 years previously. Byrony is always professional, punctual and very knowledgeable. She gave great advice on preparing the property for sale and knew contacts for people who were able to help with this in a timely and cost-effective way." "Byrony and her team were efficient and made the whole process so smooth. Byrony kept me updated with everything I needed to know as we progressed through the sale. She took the extra time to help us prepare our property to be in the best state for sale." Understanding the market you sell in is a major consideration when putting your property up for sale. Our opinions for the current market value of your home are based around the recent comparable sales within a close proximity to the property, and compiled into a comprehensive report. We provide guidance to our clients’ around the performance of the market at the time of selling, to portray an understanding of how particular markets can play a very big part in obtaining a premium price. Honest conversations and a ‘no games played’ approach. Clear communication, honest advice and genuine understanding are at the heart of everything we do. We know that selling a property can be a stressful time and we approach the task with sensitivity and concern, providing expert advice and knowledge so you can make an educated decision when it comes to selling your home. We provide innovative advice to give your property the extra edge. Each property has a clear, tailored strategy on how to best market the home for sale. Even a well presented home will benefit from advice to give it the extra edge. We provide simple, easy to follow ideas to prepare the property for sale, saving you money and ensuring the home is presented at its absolute best. Our stylist is available to every one of our vendors for a complimentary in-home consultation. As part of the complimentary services we offer our clients, all of our vendors have the choice to take advantage of an in-home styling consultation with a professional interior stylist in Brisbane. Our stylist will meet you at your property to give you advice on presenting your home at its best. Your property will receive the widest possible exposure with our exclusive team of photographers. Our professional team of photographers are specialised in the real estate industry and never fail to showcase the property to its full potential, capturing not just the warmth of the home but the lifestyle that goes with it. We attend every photoshoot to ensure the best qualities of your home are brought into focus, taking into account the aspect of the property to capture the perfect light filled room or stunning dusk setting. We give your property the widest possible exposure with access to aerial photography, drone footage, a professionally written property description, site and floor plans, and property videos with a personalised presenter. 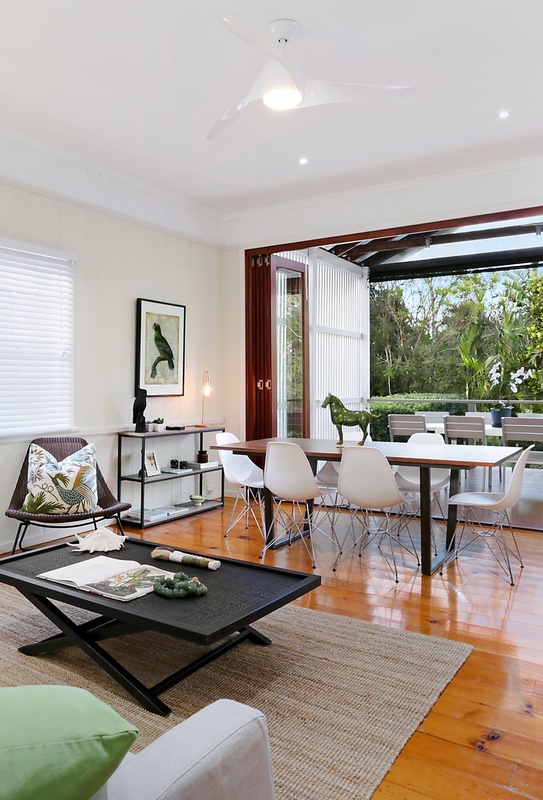 Byrony’s approachable demeanour allows buyers to feel comfortable to ask more questions, engage and establish a connection with the property. 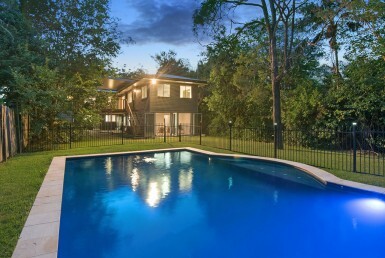 Byrony’s calm, confident but non-pushy approach to selling is very appealing to both sellers and potential buyers. We encourage buyers by listening and showing suitable properties without any sense of pressure or deception to push them into buying a property. Her approachable demeanour allows buyers to feel comfortable to ask more questions, engage and establish an emotional connection with the property. Ultimately resulting in more offers, when other agent’s aggressive attitude can cause them to withdraw from the process. Do you need to organise finance for your new home loan? 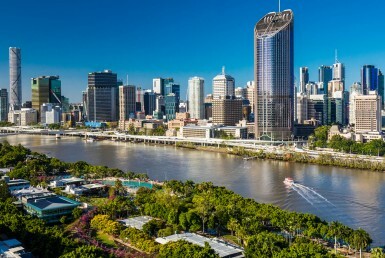 Find out how to get in touch with some of the best finance brokers in Brisbane. Getting finance to buy a home can be a complicated process. It is important to touch base with a broker before you decide to buy so that you can have your finance pre-approved and ready before you start searching for your new property or dream home. 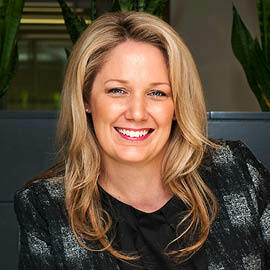 During her 15 years’ of experience in real estate, our Director Byrony O’Neill, has established solid working relationships with trusted finance brokers across Brisbane. Byrony can help make financing your new property easier by connecting you with the right broker. Our finance brokers will also help you understand payments, interest rates, draw down facilities, and much more. What’s more, our brokers are flexible. They can travel across Brisbane to meet for a face-to-face meeting, or talk over the phone – whatever is most comfortable for you. Buy the property you deserve. Get started on your finance pre-approval today. Do you need help around the house? We have a local network of tried and tested trades that can help with anything from cleaning and handy work, to architectural design and complete renovations. Take advantage of our certified trades when renovating or preparing your home for sale. Giving back to the community and our charity involvement. Byrony firmly believes in supporting her local community and is well known (and loved) for generously supporting local schools, sporting events and hosting beautiful charity fundraisers. If you have a local community club or not-for-profit charity and would like contributions, donations or support – we want to hear from you!